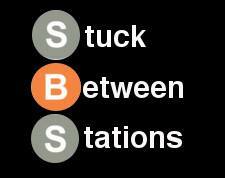 Pacific Standard Blog: Stuck Between Stations Returns Thursday at 8 pm! Stuck Between Stations Returns Thursday at 8 pm! Democratic Debate #3 Tonight at 8 pm! GOP Debate #5 Tonight at 8:30! Pacific Stand-Up Tonight with Jordan Klepper!